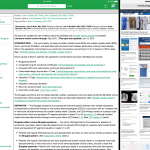 UpToDate app gets updated with iPad Multitasking, making it more useful for physicians. 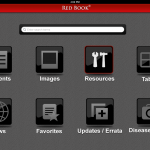 The Red Book app is a useful replacement for the 1058 page paper version, but doesn’t capitalize on mobile. 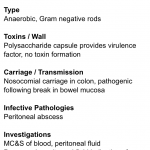 Although we reviewed ICU Notes last year, the authors have done a significant revision.As such, we wanted to follow up on their hard work. 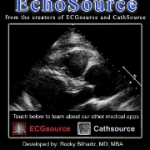 Here we take a look at EchoSource – an app that aims to teach the basic principles of and technique for echocardiography. 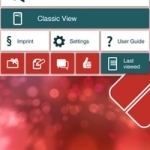 While there are many retail pharmacies that have created mobile apps for their customers to use, CVS has recreated their app and included several new clinical features that patients may enjoy. 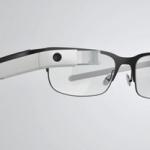 Self-tracking devices will increasingly be linked to EHRs, thereby presenting clinicians with an interesting opportunity as well as challenges. 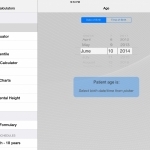 Here we look at the apps released around these major guidelines, searching for insights on how apps are being used to implement practice recommendations. 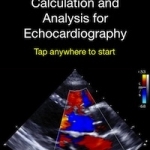 Echo Lab is an outstanding resource for anyone who interprets echocardiograms. 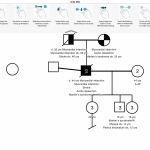 It is additionally an excellent example of a well-designed clinical decision support tool for anyone interested in designing resources for other niche areas of medicine.